The announcement of the MSG The Warrior LionHeart release date was made by Saint Dr MSG via a live webcast on youtube when he announced that the film will hit theatres on 7th October. The release date was eagerly awaited by fans after a well received trailer and music launch. Saint Dr. MSG was being persistently asked on twitter about the release date for a long time. His announcement was fairly tongue-in-cheek as he teased fans before eventually declaring the date. This is the first time that the Rockstar Saint would be donning the mantle of a character and not portray himself as Guru. 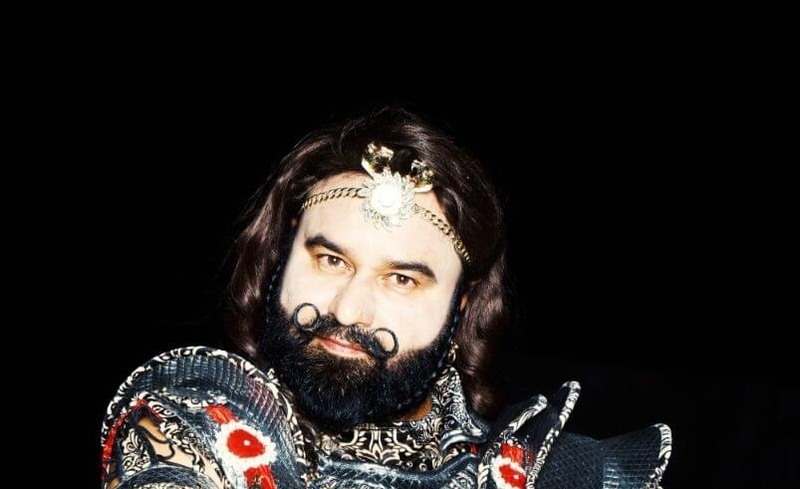 MSG The Warrior LionHeart is actually the fourth film in which the Saint is starring and was shot in merely 25 days. The third film is much bigger than the Hollywood flick Avatar and would require several months for completion as it is heavily laden with special effects. Therefore, a decision was taken to bring out the LionHeart film in the meantime as a year as already elapsed after the previous release, the Saint explained. 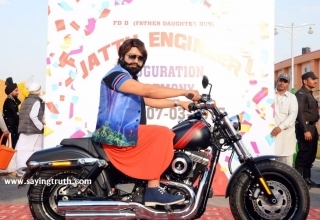 MSG2 The Messenger has been running in some theatres for a year now. Earlier in the day, while interacting with media persons he also announced that the sets for the next film (the fifth) were almost ready. The next film is a comedy where he would show case that it is possible to create healthy humor without any double entendre dialogues. 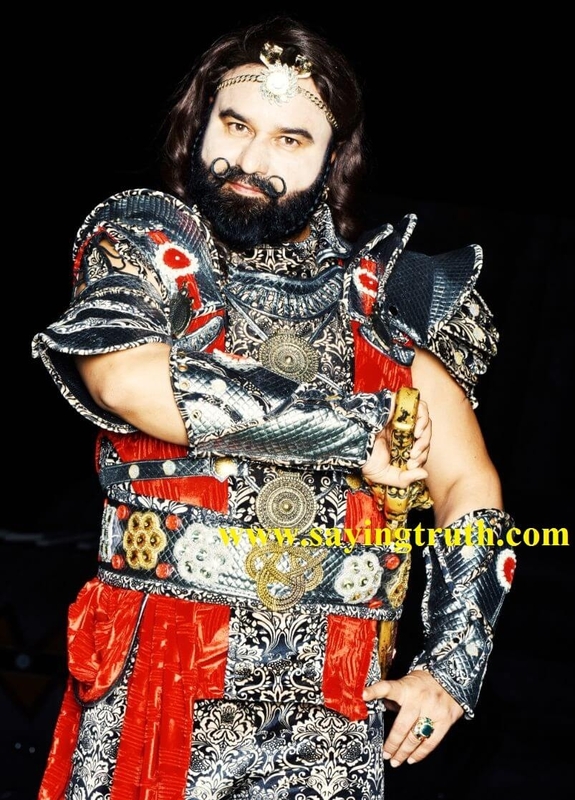 “MSG The Warrior LionHeart chronicles the past life of LionHeart, the high tech secret agent. As he faces aliens and their high tech weapons a few hundred years ago, he has to unlock the age old secrets of ancient India to get the technologies to face the seeming insurmountable enemy,” said Saint Dr.MSG. The movie revolves around a medieval warrior who fights alien invaders from outer space for the honor of his land and the dignity of the womenfolk. Apart from Direction, Acting, Singing, He is handling 30 departments in this Film. He has done an amazing 130 rock concerts till now. As media persons repeatedly asked Saint Dr.MSG about the terror strike in Uri, Saint Dr. MSG spoke candidly against the dastardly act. “It is an act of extreme cowardice, killing soldiers in sleep. But India should seal its borders absolutely tightly.” he said. Earlier in the week, MSG The Warrior Lion Heart had a grand music launch in Mumbai and Saint Dr. MSG had also received the Giants International award for Social reforms from the Union minister for HRD, Sh. Prakash Javdekar.